I hope you're having a wonderful Christmas Eve. 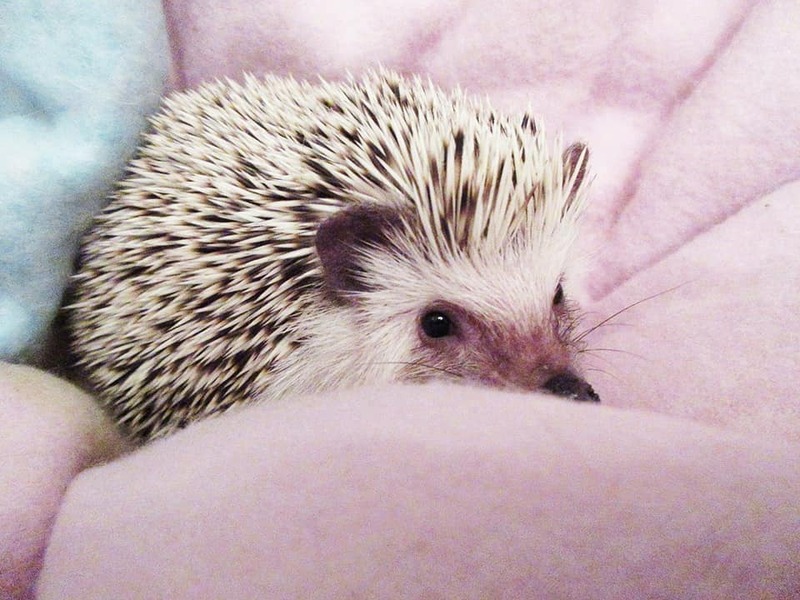 So it's about time I finally shared with you guys my new Pygmy Hedgehog! This little one is Ivy, she was supposed to be a girl, however she's actually a boy (the person who sold her was a complete idiot), however to me she is still my little princess Ivy regardless as to whether she has a pair of knackers or not. Ivy is 11 weeks old tomorrow, so cute! 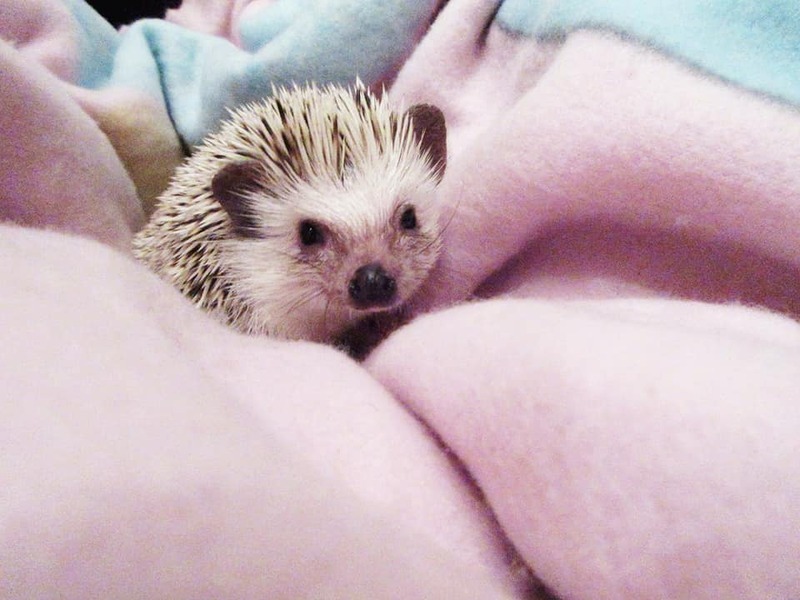 And was born on the 8th October and quite frankly, I absolutely love her to pieces and I'm so glad I finally got a hedgehog that I've always wanted. Apart from her unnecessary pooing on me and being the worlds biggest fidget, she's an absolute cutie pie and very sweet. Of course when I knew I was going to get Ivy I had to do my research on how much food they need, what type of food; when they are fed, what sort of environment they need and what to put into their cage/vivarium. This was a rather lengthy process which took many hours of sitting on the sofa doing absolutely nothing apart from sitting on my phone. But who cares! 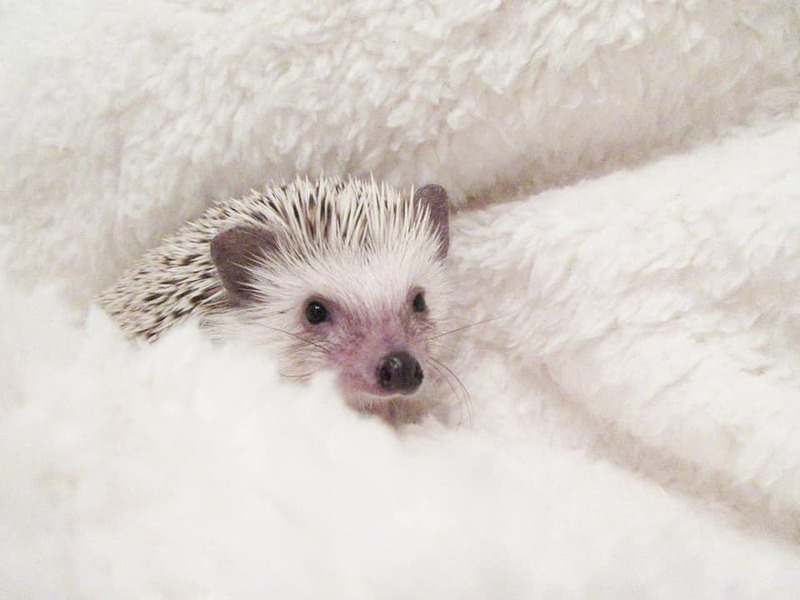 If you have any questions about owning a pygmy hedgehog feel free to pop me a comment, or leave a message on one of my social medias which are listed below! Oh my gosh, she is the cutest little thing!